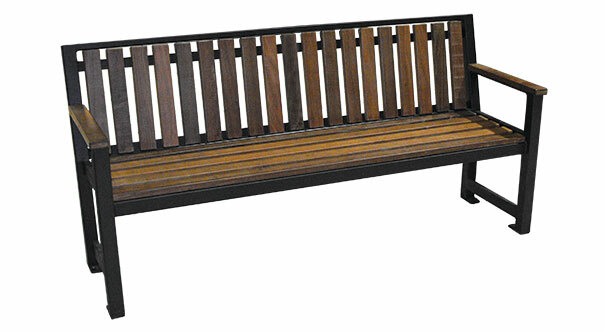 These vintage style wood park benches are available with either Cedar wood or Pau Lopé wood slats supported by durable steel frames. These all-steel, fully welded powder-coated frames are also available in elegantly straight or stylishly arched backs. This fine tight knot cedar is pre-drilled for hardware. 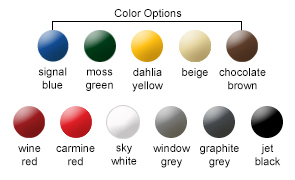 Its natural color will weather to a rich silver/gray or it can be stained or varnished. A rich second generation South American hardwood cultivated from managed and renewed forests. It too will weather to a natural silver/gray. 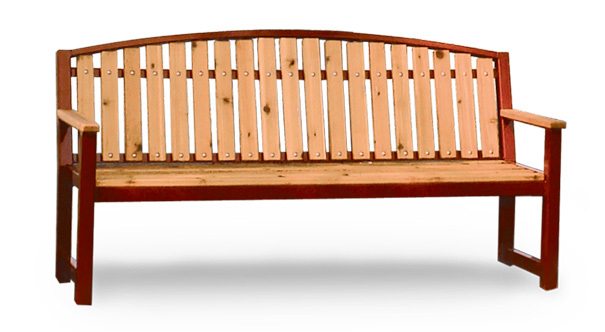 1-1/2" x 2-1/2" Pau Lopé or Cedar Slats.